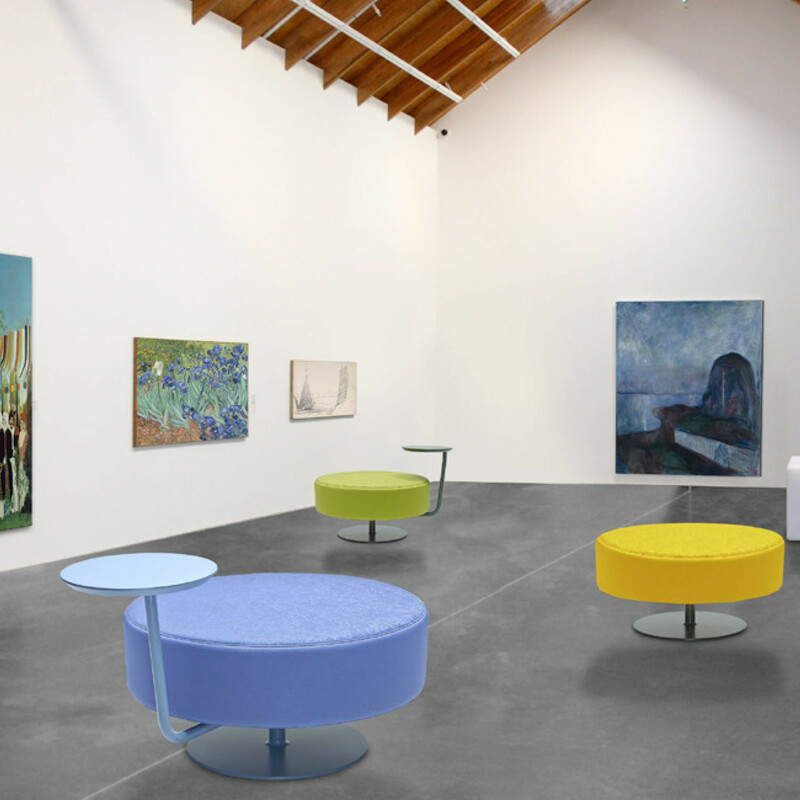 Cell Dot Stools designed by Dorigo Design, offers a fresh concept in public seating for galleries, museums, libraries and public spaces. 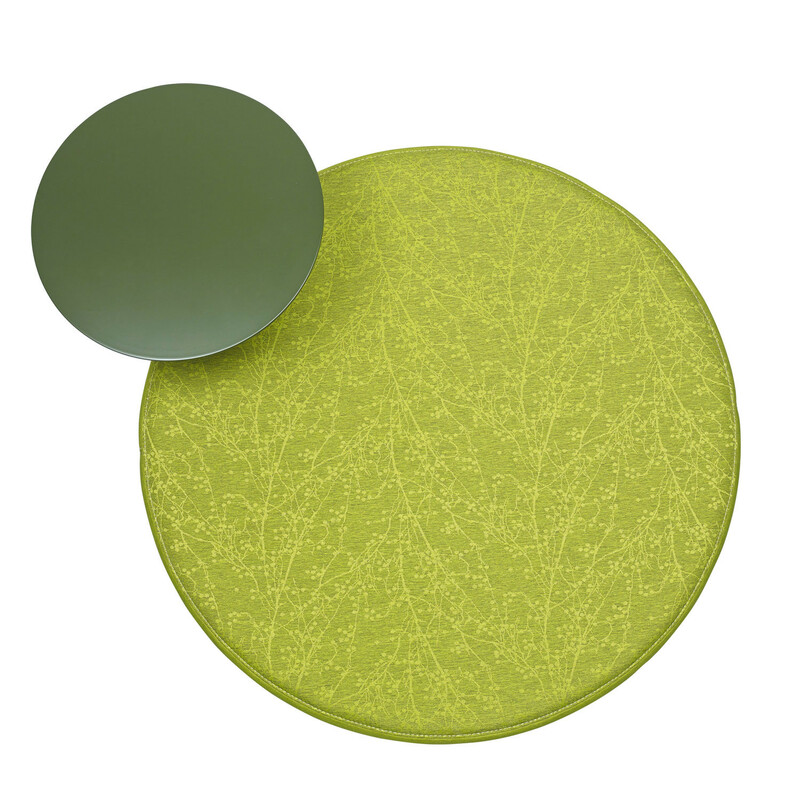 Cell Dot offers the sitter a temporary seat to note something down, take a quick break or wait for someone. 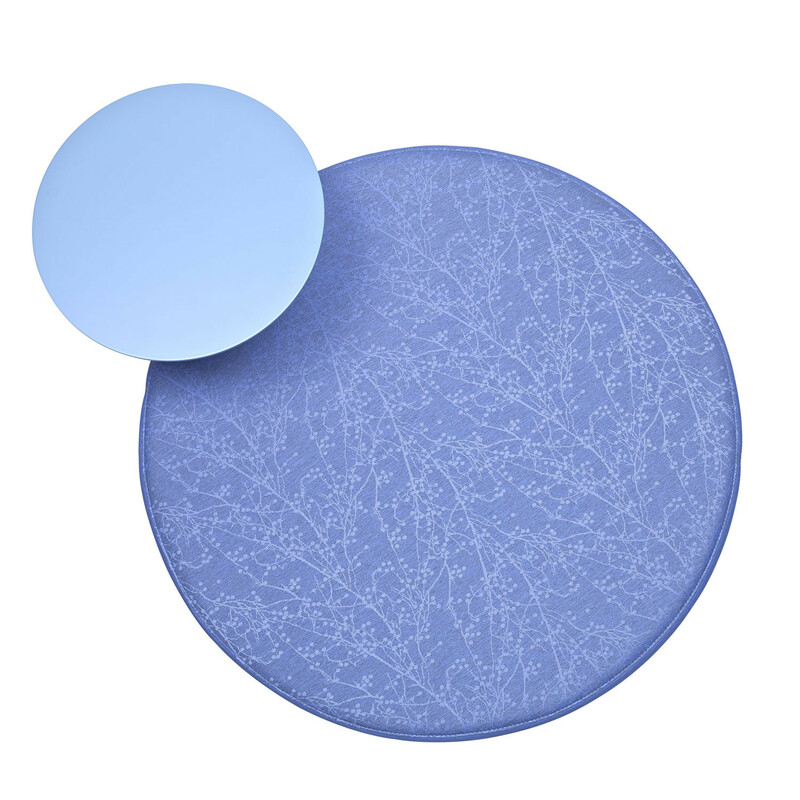 Cell Dot comes with s round pedestal base and optional writing tablet. You are requesting a price for the "Cell Dot Stool"
To create a new project and add "Cell Dot Stool" to it please click the button below. 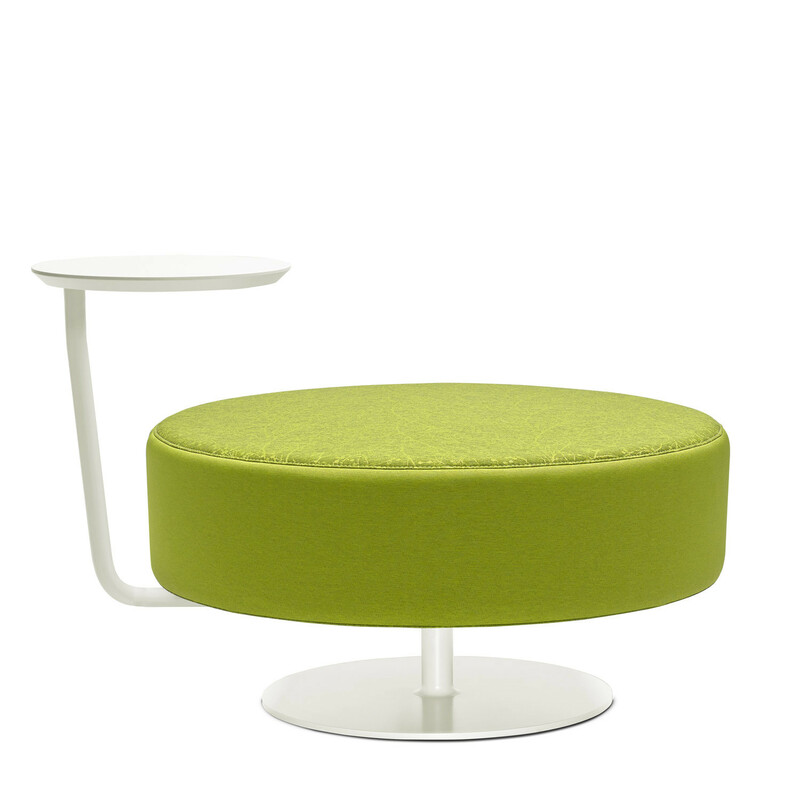 To add "Cell Dot Stool" to an existing project please select below.